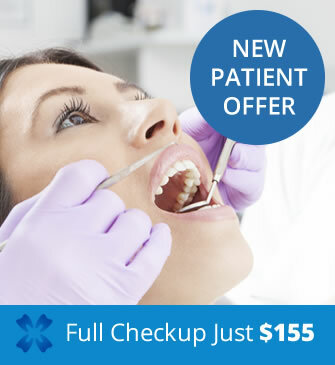 Book Your Dental Checkup For Just $155 Today! At Exquisite Smiles, we understand visiting the dentist can be costly and prevents many from seeking regular preventative dental treatment. This is why we are excited to offer a preventative dentistry package including a comprehensive exam, scale, polish, fluoride, xrays, pictures and a comprehensive treatment plan for new patients for only $155, normally valued at $320. Talk to us about tailoring a treatment and payment plan to suit your budget. We treat children under the Child Dental Benefits Schedule (CDBS) funded by Medicare and have on-site HICAPS processing for instant health fund claims. Book your first appointment today with Exquisite Smiles.